Hello! My name is Darren Alff and welcome to BicycleTouringPro.com. After spending the last eight years of my life living both on and off of a bicycle, and after receiving hundreds of email and snail mail inquiries about my bicycle expeditions, I decided to create this site as a resource for other bicycle tourists… and for those who dream of completing a bicycle tour of their own. There are a quite a few other websites that exist for bicycle tourists, but my goal with this website is to give you the tools necessary to complete your own tour by bike. I will do this by teaching you lessons I have learned on my last eight bicycle tours. I will show you exactly what I bring on my trips with me, how I deal with bad weather, where I camp at night, and how you can actually make money by riding your bike! Yes… I said it. You can make money just by riding your bike across the country! And I’ll show you how to do it! I’ll even show you how to get on the radio, get your picture in the newspaper, and get the word out about your wild bicycle adventure. To date, I ridden riden through 29 of the 50 United States; I have traveled through seven different countries; and I have absolutely no idea how many miles/kilometers I have ridden (I don’t use an odometer – I’ll tell you why in a future post). 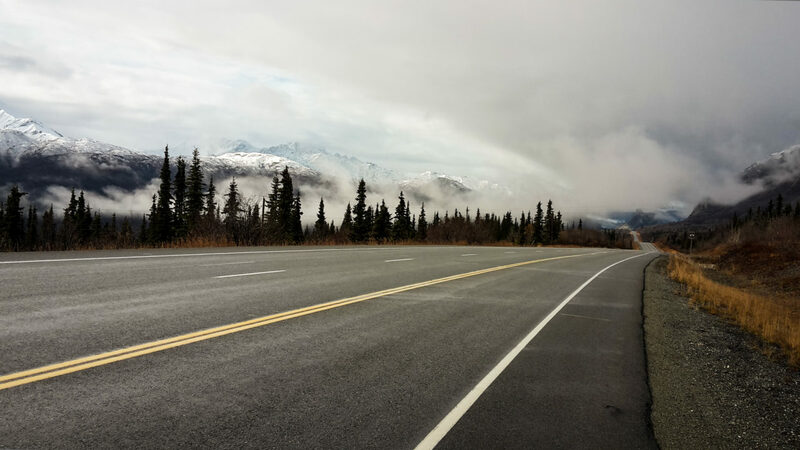 My goal with this website is to show you exactly how I to prepare, promote, and execute my bicycle trips so that you can start planning a bicycle adventure of your own. It’s not as hard as it seems… and it’s a whole lot of fun! If you have any questions for me, please contact me and I will get back to you as soon as I possibly can. Thank you for visiting BicycleTouringPro.com and I look forward to working with you! See you out on the road! 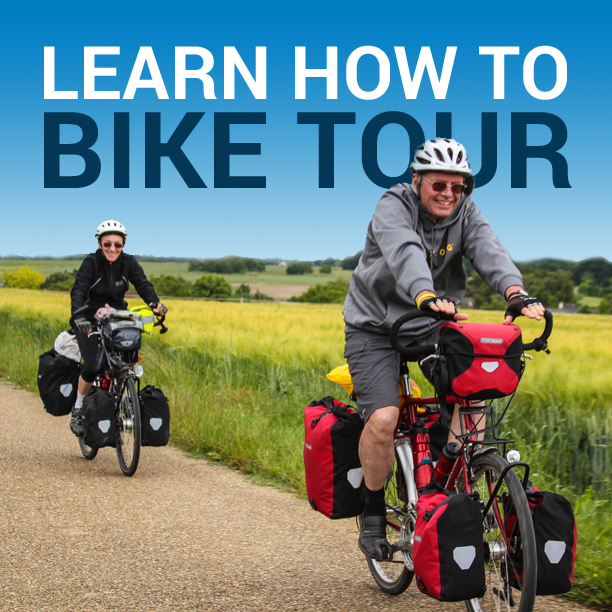 This entry was posted in Bicycle Touring Pro Articles, Shorts, Website Announcements and tagged adventure cycling, advice, bicycle adventure, bicycle touring for beginners, bicycle touring pro, bicycle touring tips, bicycle trip, bike tour, bike trip, darren alff, how to bicycle touring.